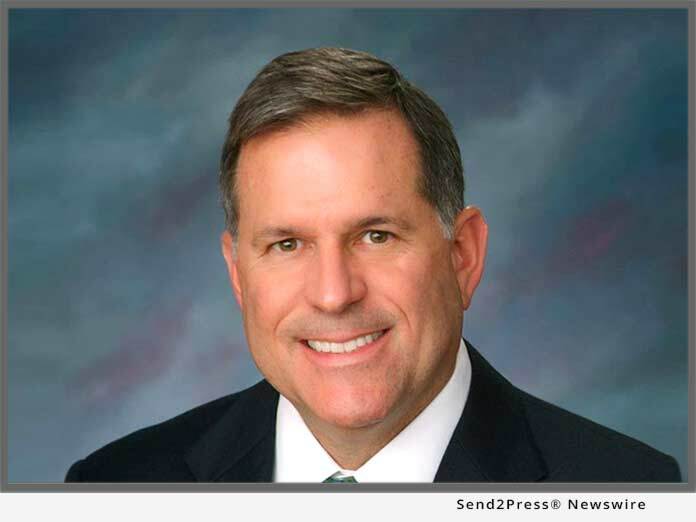 SACRAMENTO, Calif, /California Newswire/ — EPIC Insurance Brokers and Consultants, a retail property, casualty insurance brokerage and employee benefits consultant, announced today that insurance industry veteran Kevin Harnetiaux has joined the firm as Senior Vice president and Chief Operating Officer of EPIC’s Sacramento Region, including Sacramento, Calif., Gold River, Calif., and Reno, Nev.
Harnetiaux will report jointly to Curt Perata, EPIC’s President, Pacific North Region (P&C Operations) and John Connell, West Region President, Employee Benefits (Employee Benefits Operations) and he will be based in EPIC’s Sacramento area offices. Harnetiaux spent most of his earlier career at The Hartford, in a wide range of increasingly responsible positions, culminating in Senior Vice President and Division Executive, managing commercial business operations across Hartford’s thirteen state Western Division, including Arizona, California, Colorado, Nevada, Oregon, Utah and Washington State. Harnetiaux attended California State University in Long Beach, where he received a BSME Degree in Mechanical Engineering before continuing his education at St. Mary’s College of California to earn an MBA Degree in Business Administration and Management. Across his career Harnetiaux has served on the Board of Directors of the California Workers’ Compensation Insurance Rating Bureau (WCIRB) including Chairman of the WCIRB’s Governing and Executive Committee. He has also been a Director on the Board of the Insurance Industry Charitable Foundation (IICF) and the California Workers’ Compensation Institute (CWCI).